All our professionals at Foot and Ankle Center of Chester County maintain the highest levels of accreditation and pursue ongoing education to stay abreast of the latest trends in podiatry. Timothy Chen DPM is a board-certified surgeon who specializes in the foot and ankle disorder. 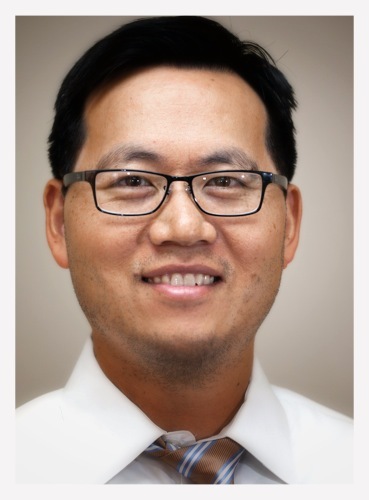 Dr. Chen started the practice in 2004 and based his office in Exton PA. Dr. Chen prides himself on a patient-centered, scientific based, and outcome-driven approach to foot and ankle care. As a practice philosophy, he believes in exhausting all conservative methods prior to surgical intervention. Dr. Chen is on staff at Paoli Memorial Hospitals, Penn Medicine Chester County Hospital, and Jennersville Regional Hospital. Dr. Chen is on call for the emergency department in all three affiliated hospitals. He is active in providing in-patient hospital consultation for patients that require more intensive management of their foot and ankle problem. Bristol Meyers Squibb-ConvaTec. Research and Development in Wound Care. Dr. Chen has expertise in complex problems of the foot and ankle. Current clinical interests include bunions/hammertoes, wound care, arthroscopic treatment of arthritis/cartilage damage and minimizing the recovery time associated with foot and ankle surgery. He also looks forward in treating common foot problems such as heel pain, ingrown nail, and diabetic foot care. Dr. Chen enjoys spending time with his wife and family and teaching their children to play tennis and other sports. Their favorite pastime is visiting various fishing locations around the world. Dr. Chen is an avid tennis player who competes with a local USTA team. He is fluent in both Chinese and English. 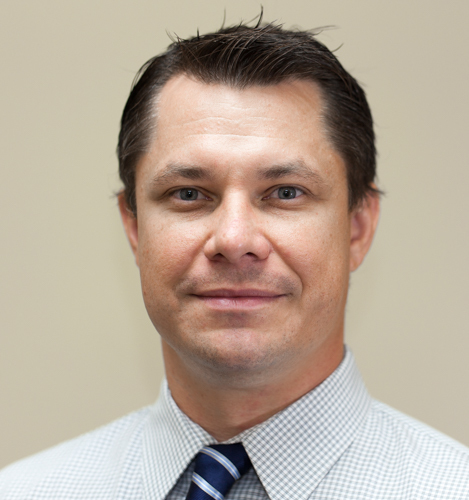 Todd Rice DPM is a foot and ankle surgeon specializing in surgical correction of foot and ankle deformities with additional specialization in wound care of the diabetic foot. Dr. Rice has been in private practice at The Foot and Ankle Center of Chester County since 2007. He is an associate of the American College of Foot and Ankle Surgeons. The University of Pittsburgh in 1998. Thomas Jefferson Main Line Health (Lankenau, Bryn Mawr and Paoli Hospitals). Medicine where he graduated with his Doctorate in 2003. Following graduation, he completed his first year of residency at The Department of Veteran Affairs. During his training, he provided care to injured veterans at the Lebanon, PA campus as well as Andrew’s Air Force Base, Malcom Grow Medical Clinic. His focus during this time was diabetic limb salvage with emphasis on Charcot Neurogenic Osteoarthropathy. Dr. Rice completed an additional three-year residency at Thomas Jefferson Main Line Health (Lankenau, Bryn Mawr and Paoli Hospitals). Dr. Rice’s focus was on surgical correction of foot and ankle deformities with additional specialization in wound care of the diabetic foot. Dr. Rice is a native of Shenandoah, PA and currently resides with his wife and four children in Montgomery County. In his spare time, he enjoys sports, woodworking and playing guitar. Dina Becker, DPM is a foot and ankle surgeon who specializes in operative and non-operative treatment of all foot and ankle disorders. She obtained her undergraduate degree in Chemistry and Biology at West Chester University in 2009. She then went on to receive her Doctorate of Podiatric Medicine in 2013 from Temple University School of Podiatric Medicine. Her residency was completed at Main Line Health hospitals, where her training was focused on all disorders of the foot and ankle, including sports medicine injuries, bunion and hammertoe deformities, traumatic injuries, flatfoot deformity, diabetic foot care, Charcot neuroarthropathy and wound care. She has a personal interest in diabetic limb salvage, utilizing both conservative and surgical treatment options. 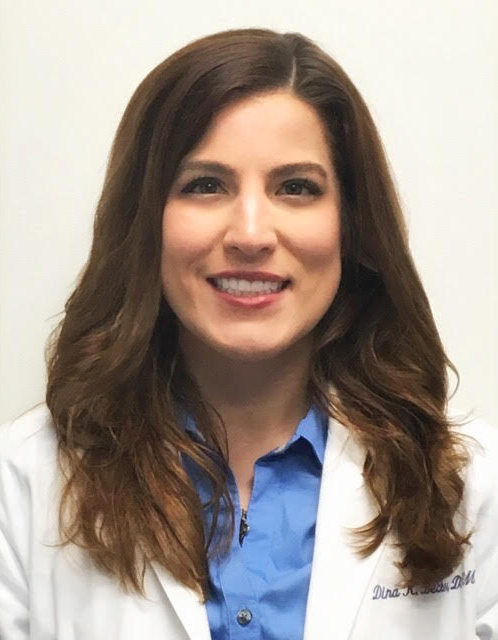 Dr. Becker is a native of Ashley, PA, and currently resides in Chester County with her husband and their dog and cats. In her spare time, she enjoys running, traveling and supporting animal rescue.